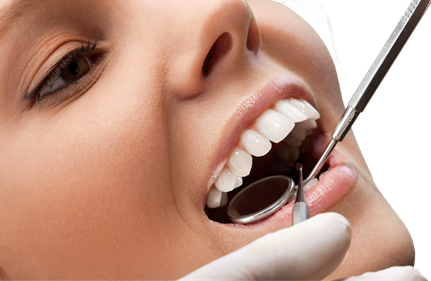 Dedication to work and the patient’s needs, we offer a wide range of services suited to the particular case at hand. Our modern and comfortable clinic as well as our highly qualified personnel guarantees works of exceptional quality. 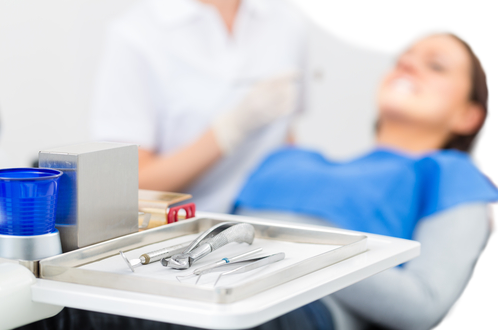 Below you can find some examples of procedures performed at our clinic. Professional prophylactic and treatment procedures – using the latest in instrumentation. 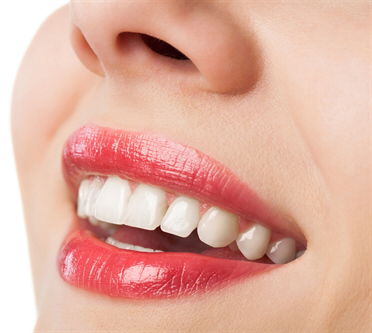 Full mouth cleaning includes scaling, sanding, polishing and fluoride treatment as well as hygiene instructions. 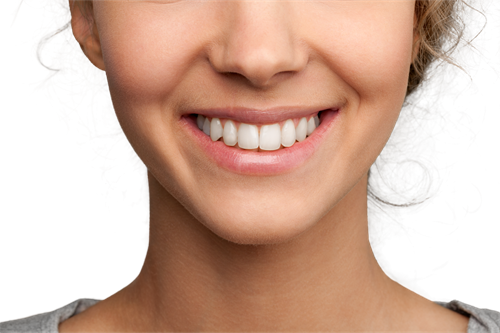 We offer professional procedures to whiten teeth using a light source as well as at-home bleaching with instructions. Wide range of prosthetic options suited to the patient’s needs. We cooperate with a renowned prosthetic lab to maintain high standards and quality of finished works. 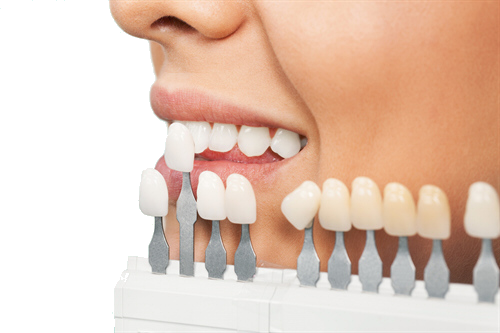 High quality materials for esthetic fillings in all teeth. 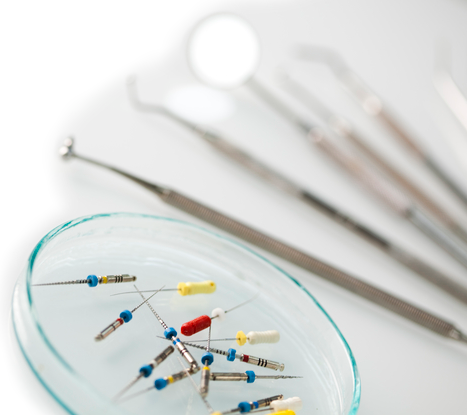 To ensure a successful treatment, we use the latest in techniques, instruments and materials. 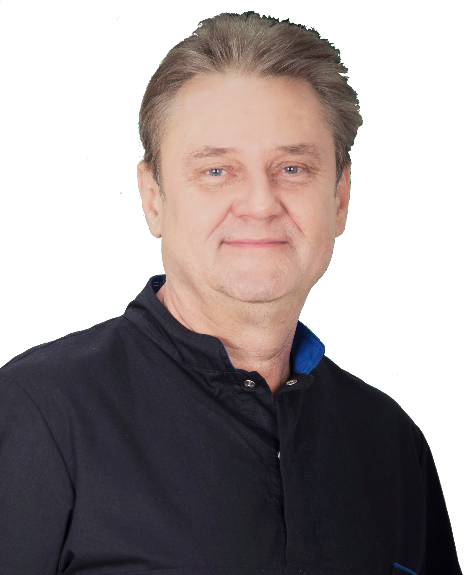 We guarantee comfortable and pain-free surgical procedures, depending on the patients treatment needs.